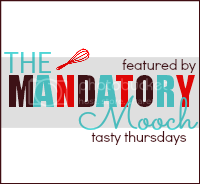 The Mandatory Mooch: Tasty Thursdays #41 and GIVEAWAY!! 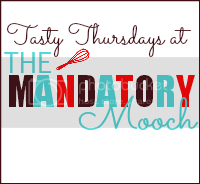 Tasty Thursdays #41 and GIVEAWAY!! Thank you all for contributing to the last party. It has been such a busy week here at my house. The kids are almost out of school and my youngest turns 6 on Friday. With all of the chaos, I didn't have time to pick any features. So, next week I will double up. 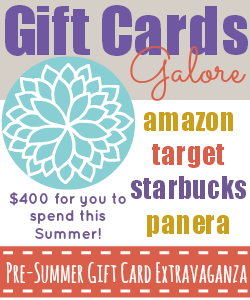 Want $400 worth of gift cards? 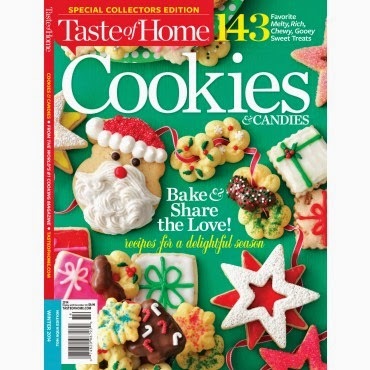 There is still time to enter this great giveaway that I'm sponsoring along with 20 other fabulous bloggers. 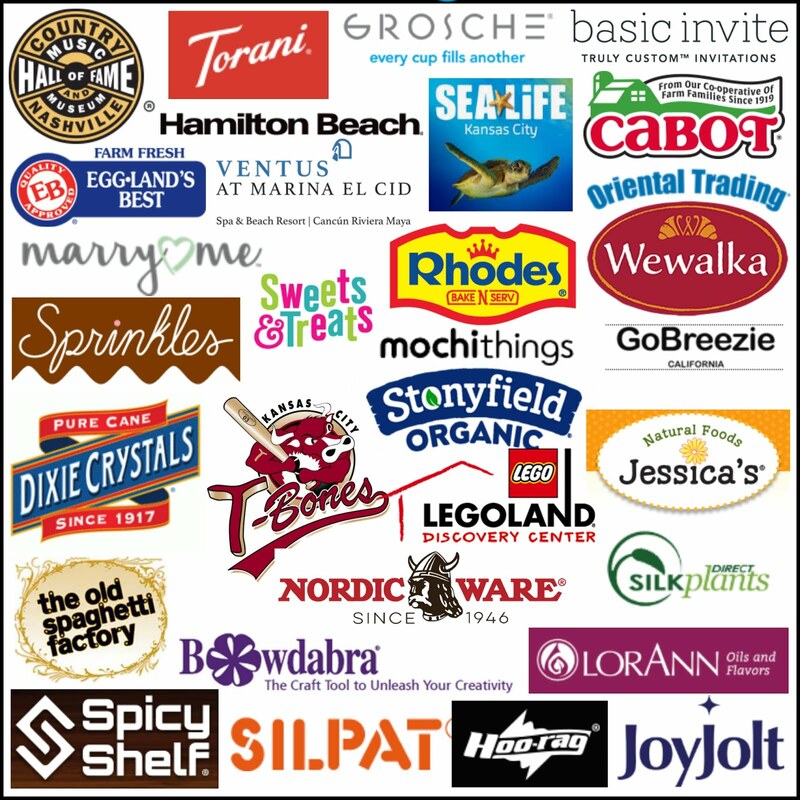 Click HERE for all of the details!! Still need a great teacher's gift? 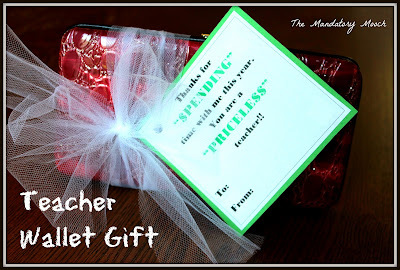 Check out my fun and easy Teacher Wallet Gift idea. ﻿﻿Now on to the next party!! I hope you had a great day! Thanks for the party! Thanks for the party, Nichi!! I totally understand, my kids get out next week and I think with field days, and parties, and talent shows, etc. I have spent almost every day at the school! Thanks for hosting! 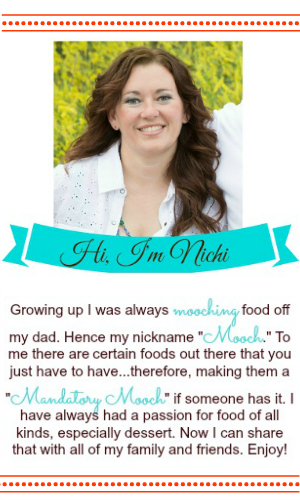 Thank you for hosting, Nichi! I wanted to invite you to join my How-To Tuesday link party, if you haven't already. It's open all week, and the entries are randomized, so everyone's entry can make it to the top. It would be great to have you! Thanks for hosting, Nichi! Hope your week is wonderful! Thanks so much for the party Nichi! I wish you a fabulous rest of the week!